Clockwise from top left: Photo by Aleksandra Boguslawska; courtesy of Toms; courtesy of B&O Play. It's summertime and the livin' is easy. Long weekends, half-days, and entire weeks off are thisclose. 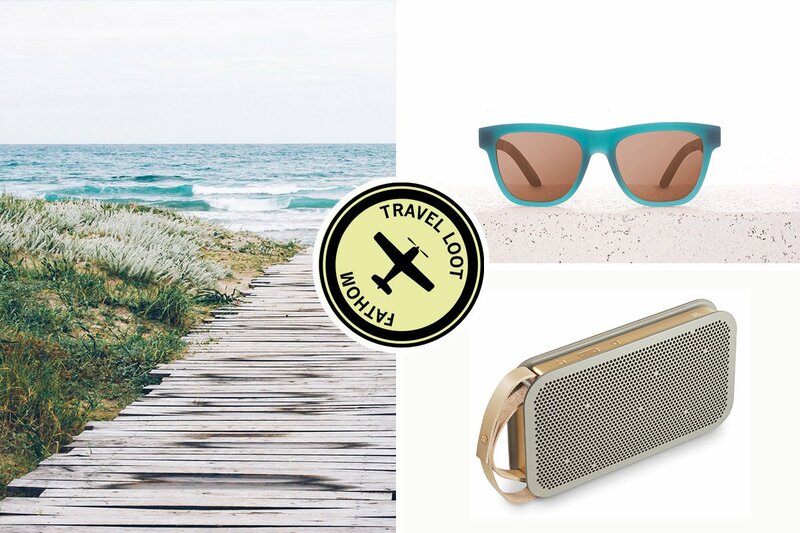 Regardless where you're headed — from the Amalfi Coast to Zuma Beach — we found the season's most stylish beach essentials. Guaranteed to make you the envy of everyone on the sand. 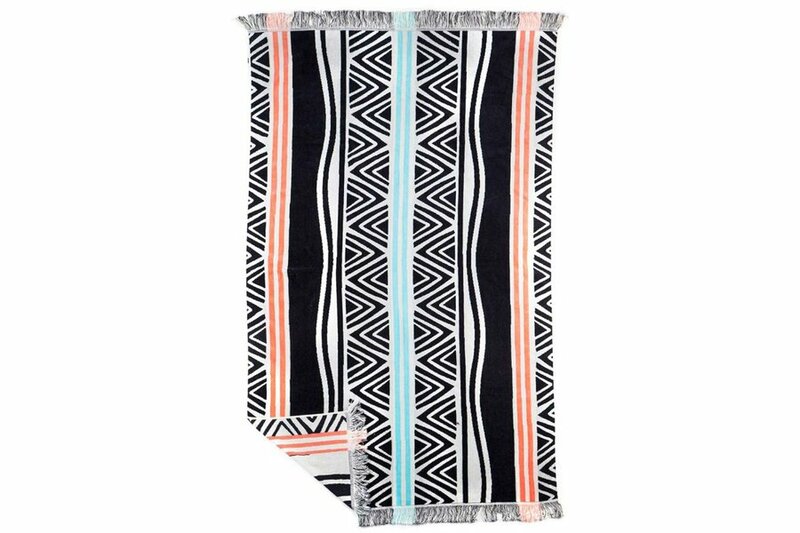 Snap your selfies on an oversized, graphic Ruby Mint towel with pops of tangerine and teal. A trip to the beach is as good as the snacks in your bag. Sneak in your veggies with crispy, crunchy pesto zucchini chips. Indulge your inner foodie with truffle-infused mini popcorn (it's smaller than your average kernel). 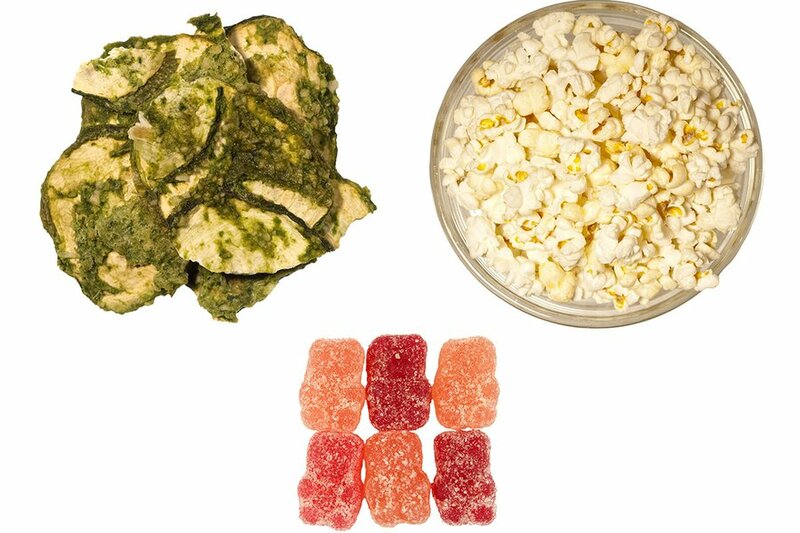 Go retro with a bag of organic, sugar-coated, vegan gummy bears. 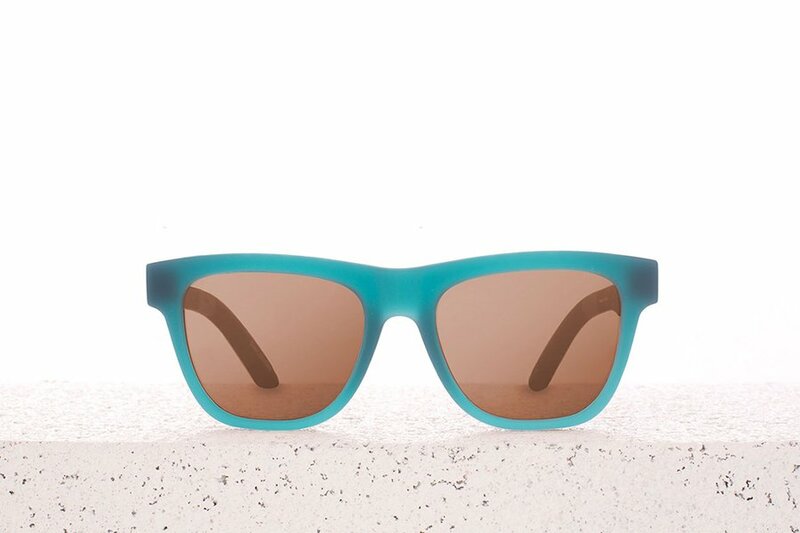 Unbreakable rubber sunglasses in a matte sea glass hue from the folks behind Toms shoes. Each purchase provides a person in need with an eye exam and treatment. Opt for a new and unusual style of a classic summer shoe. 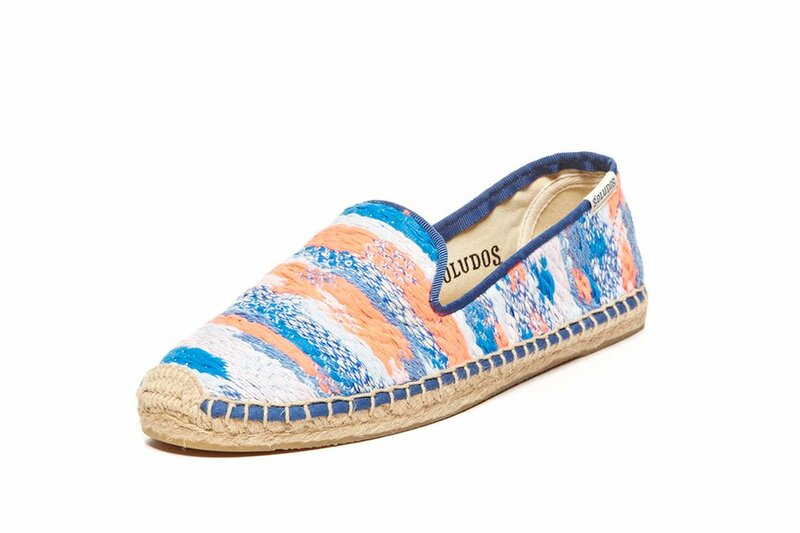 Soludos partnered with Parisian mill Malhia Kent (they helped invent Coco Chanel's famous tweed) to create a limited edition collection using neon paper, raffia, and glitter. 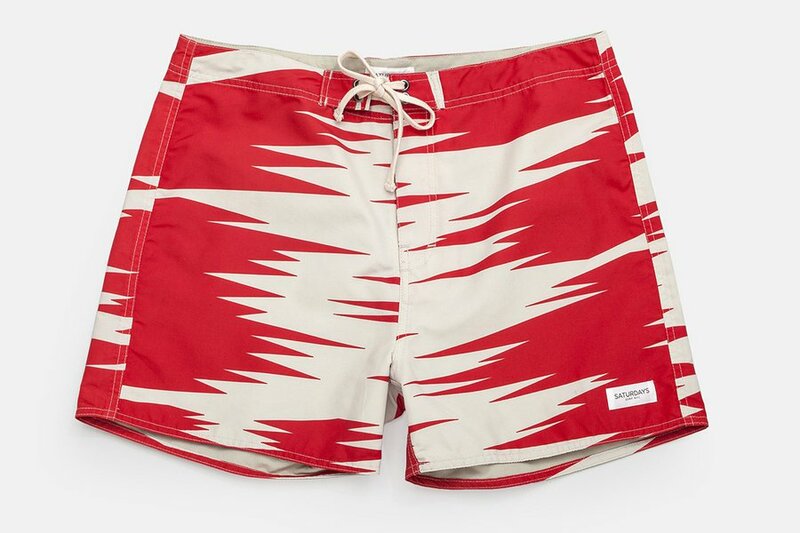 Take a walk on the wild side with a pair of vivid red and white patterned swim trunks from Saturdays. 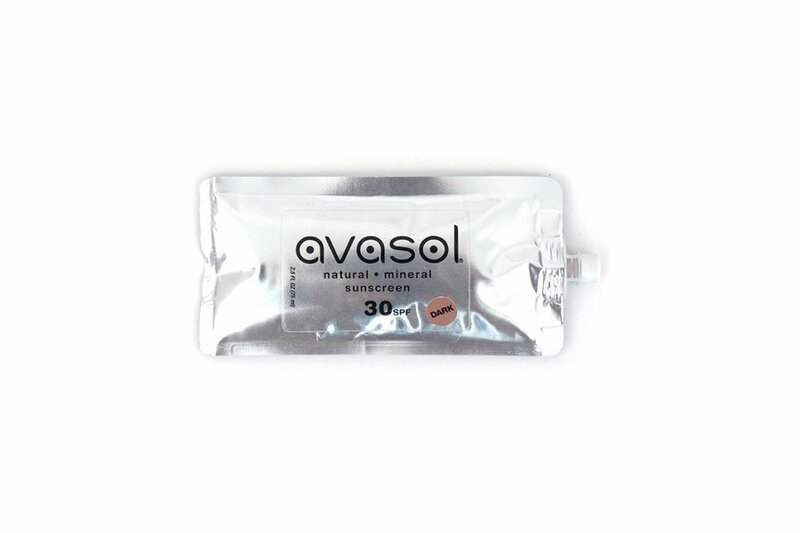 Ditch the bulky bottles and tubes for Avasol's handy, travel-size squeeze pouch. The cutting-edge sunscreen will keep you safe from rays and the TSA. 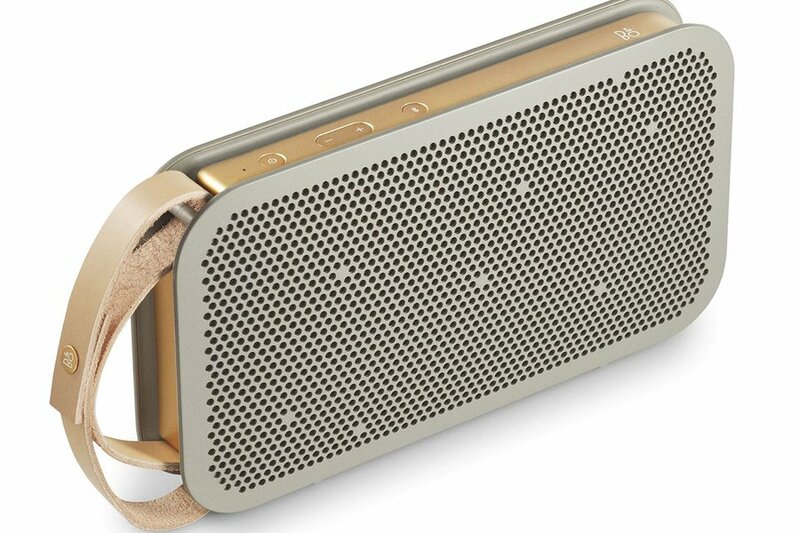 Keep the music going all day and night long with B&O Play's powerful, lightweight speaker. Ward Whillas suits are made with reversible, quick-dry, uv-protectant, and sculpting fabric. Making them the ideal bikini. 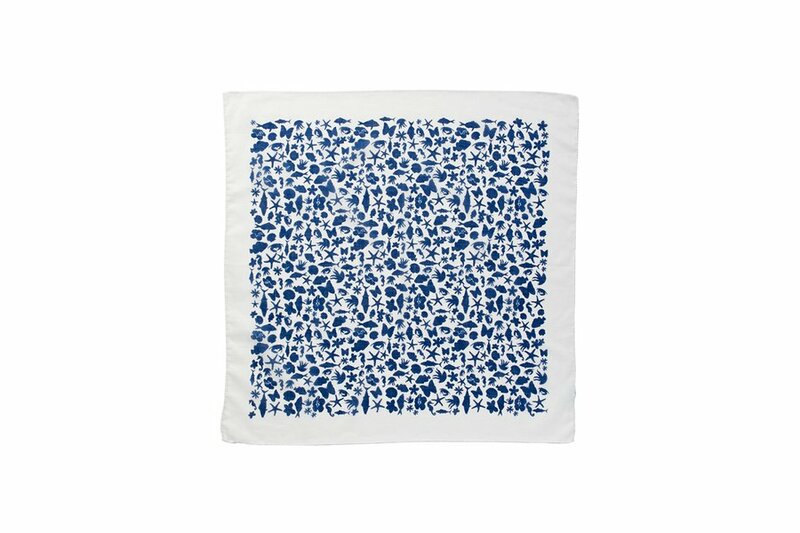 Sea horses, crabs, shells, and butterflies decorate this seasonal blue and white staple. 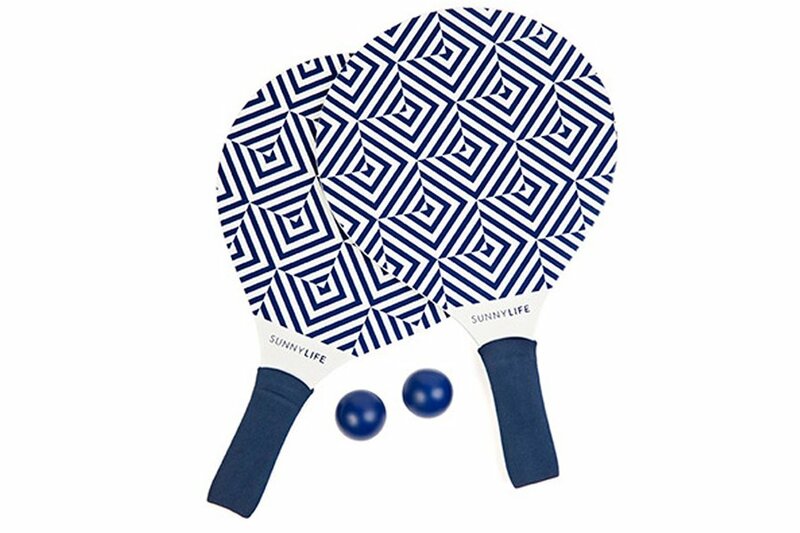 Stay entertained and active with a set of Sunny Life hardwood bats and rubber balls.